It is time again for me to sow more seeds to get plants going on my newer sets and to replace those aging round the back. 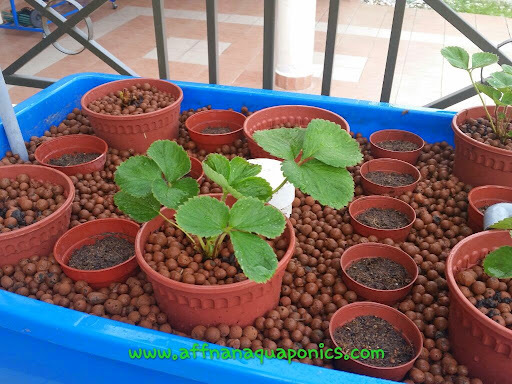 Using small pots is easier as compared to trays that have too many compartments and cumbersome to position. 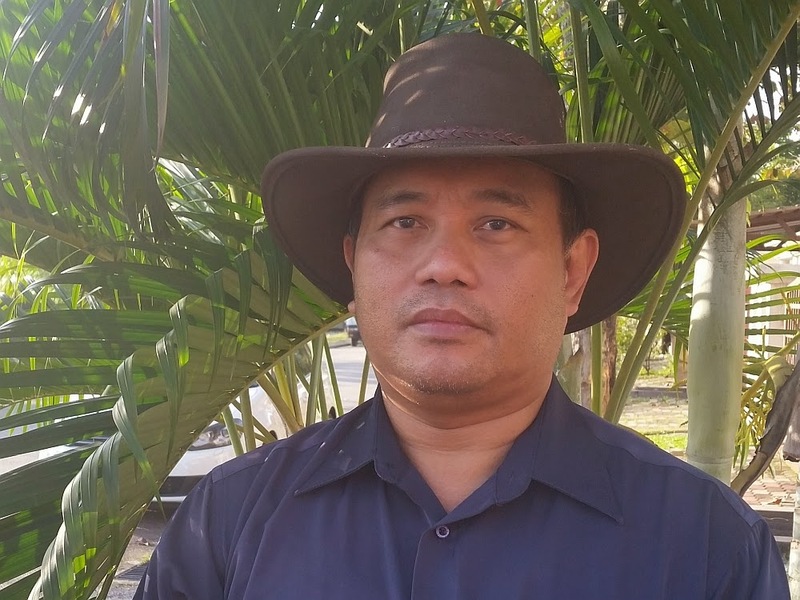 Since I am planting for a backyard setup pots is best due to only few plants are needed at a time. Kulai Chili, Kailan and Cherry Tomatoes sown and position in the Strawberry growbeds. I have other seeds like Cucumbers and beans but those require support and not prepared for it yet. 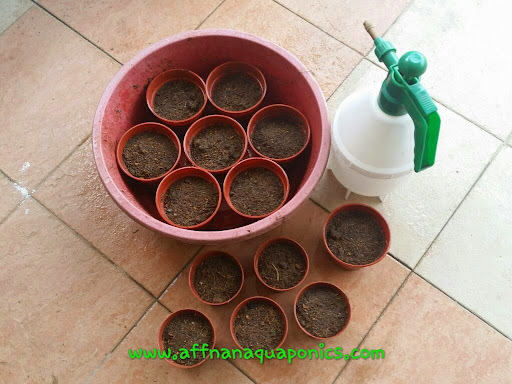 Water sprayed lightly with spray bottle before putting seeds in these pots, once they are in the growbed then no additional watering required. I need to ensure those potting mix remains moist for seed germination. 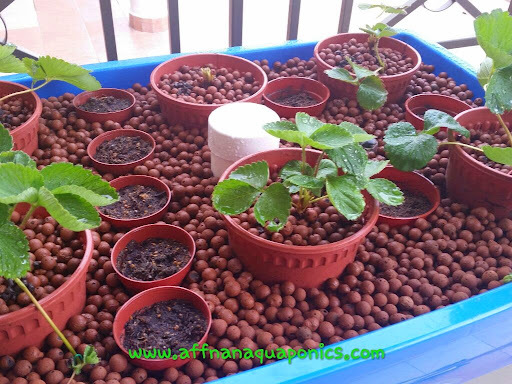 Gardening is soothing to the body and mind, its thereputic effect is relaxing, aquaponics give everyone the chance to do this even at a small area.